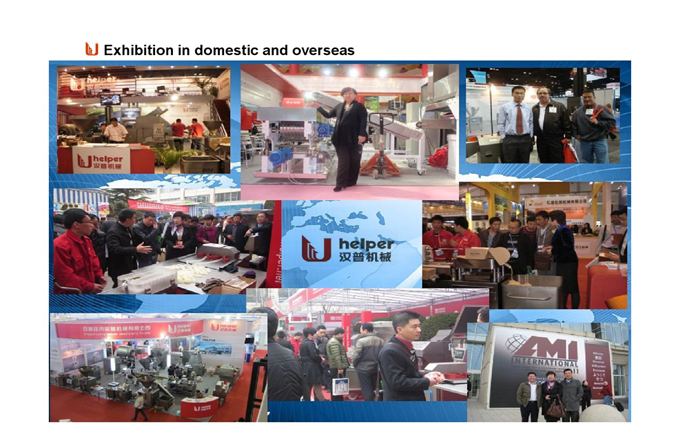 We are a professional and one of the earliest manufacturers of sausage making machines in China. Our machine include frozen meat cutting machine, frozen meat slicer, Meat Grinder, Bowl Cutter, Meat Mixer, vacuum Meat Tumbler, sausage filling machine, sausage Clipping Machine, high speed sausage twisting machine, smokehouse, Meat Cart , bin lifter, etc. High performance, good quality and competitive price, all of these make our machines more and more popular among customers. Believing we will be your good partner by offering high qualtiy equipment, competitive price and excellent service. 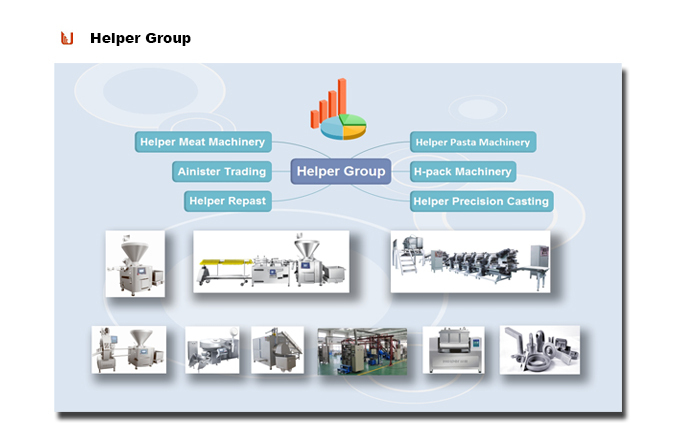 Looking for ideal Emulsified Production Line Manufacturer & supplier ? We have a wide selection at great prices to help you get creative. All the Clipping Sausage Forming Machine are quality guaranteed. 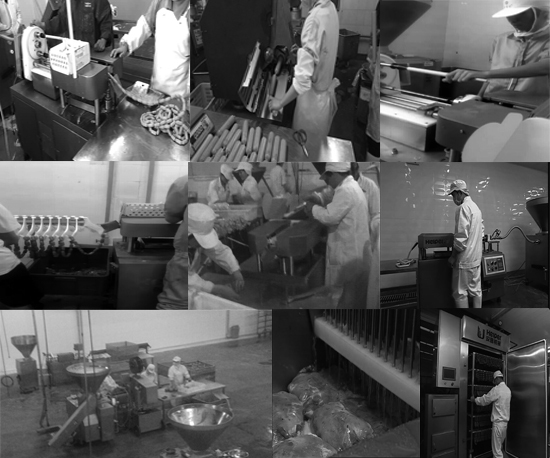 We are China Origin Factory of Automatic Meat Processing Line. If you have any question, please feel free to contact us.